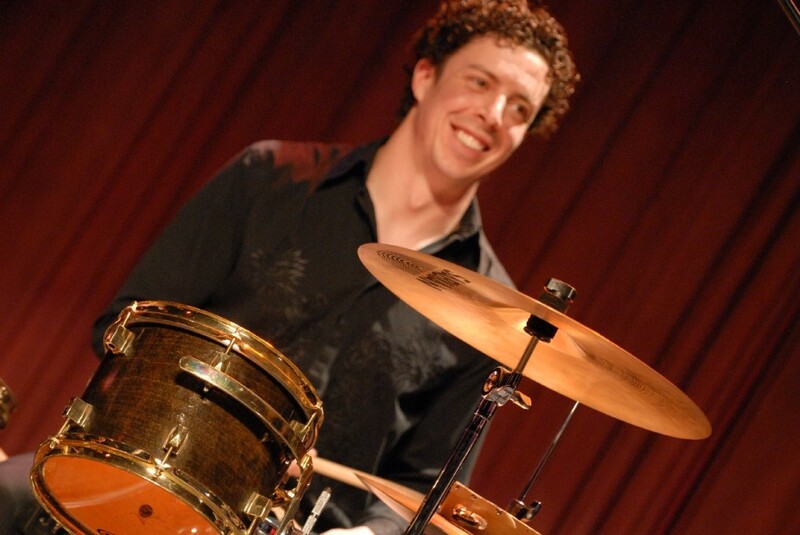 For over a decade, Brett has been a freelance drummer playing throughout western Canada, backing up some of the best Country, Blues, and Roots artists of the prairies. Originally from Calgary, he moved to Saskatoon in 2008 and was impressed by the richness of the local music scene. Brett feels indebted to the many Saskatoon musicians who have invited his collaboration.